MaArte At The Pen Press Launch 2017 – Museum Foundation of the Philippines, Inc. 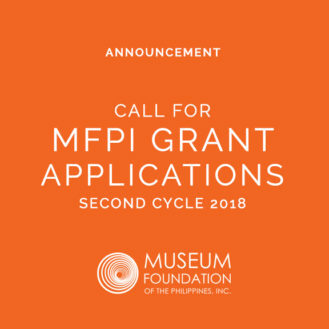 The Museum Foundation of the Philippines, Inc. (MFPI) announces the holding of the 9 th MaArte fair in partnership with The Peninsula Manila on August 11 to 13, 2017. “We are delighted to have The Peninsula Manila as a major partner for this event,” says MFPI President Albert Avellana. “Before they expressed interest in taking part in MaArte, the Foundation really wanted a fresh approach to how the event will be presented this year. It’s a partnership that is for the long haul,” Avellana quips. 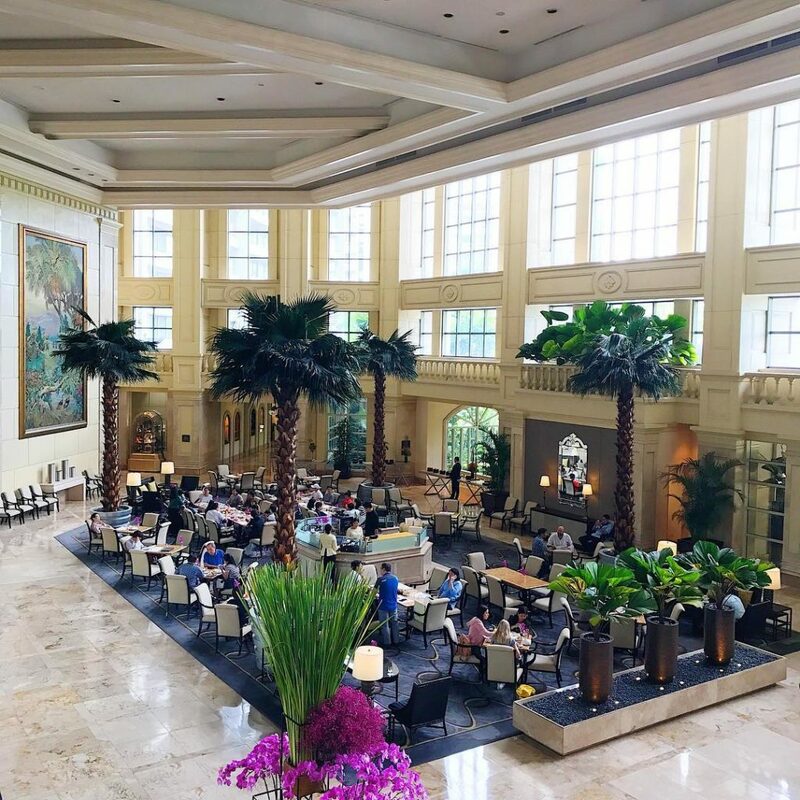 Event consultants Vicky Jalandoni and Katrina Gonzalez have the important task of vetting from a list of exciting exhibitors for this year’s event and to transform The Gallery of The Peninsula Manila into a cozy, intimate, and elegant shopping venue with a tropical living room ambiance. “We have had to meticulously select a good mix of exhibitors, both old and new,” says Vicky. “We will have 31 exhibitors this year and we are elated that we have new merchants on board such as Mich Araullo, Tweetie de Leon Gonzalez for TDLG, Aranaz, Two Chic by TC Alvarez, Cabaña Workshop, Stockton Row, Nicole Whinsenhunt, Haute Home, Violetvine by Amarie, and Filip+Inna.” The streamlined list allows visitors a relaxed, seamless experience as they walk through The Gallery and see the products artfully displayed within tropical living room vignettes. 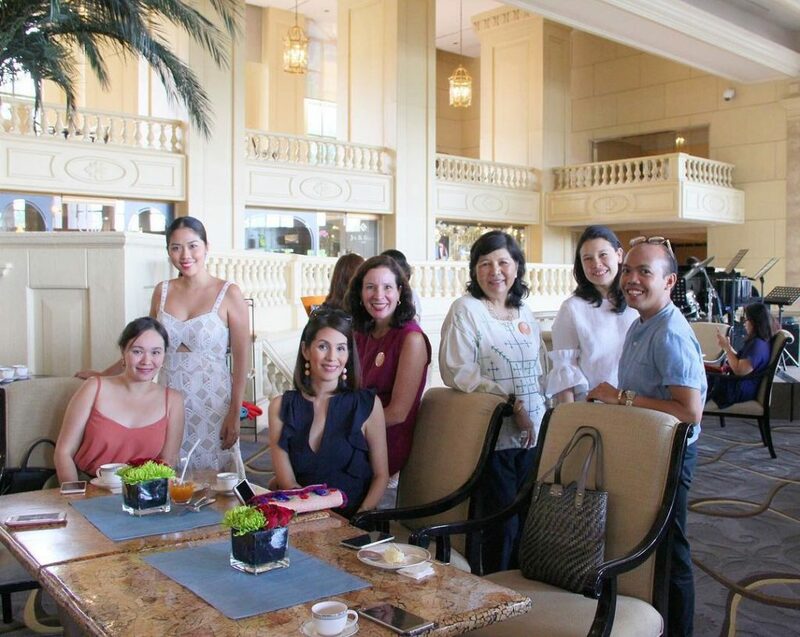 “Think of it like you are being welcomed into the home of 31 highly celebrated Filipino craftsmen,” adds Katrina. A side event during the three-day trunk show is MaArTEA Talks – a series of conversations with select business owners to offer entrepreneurial tips and insights. 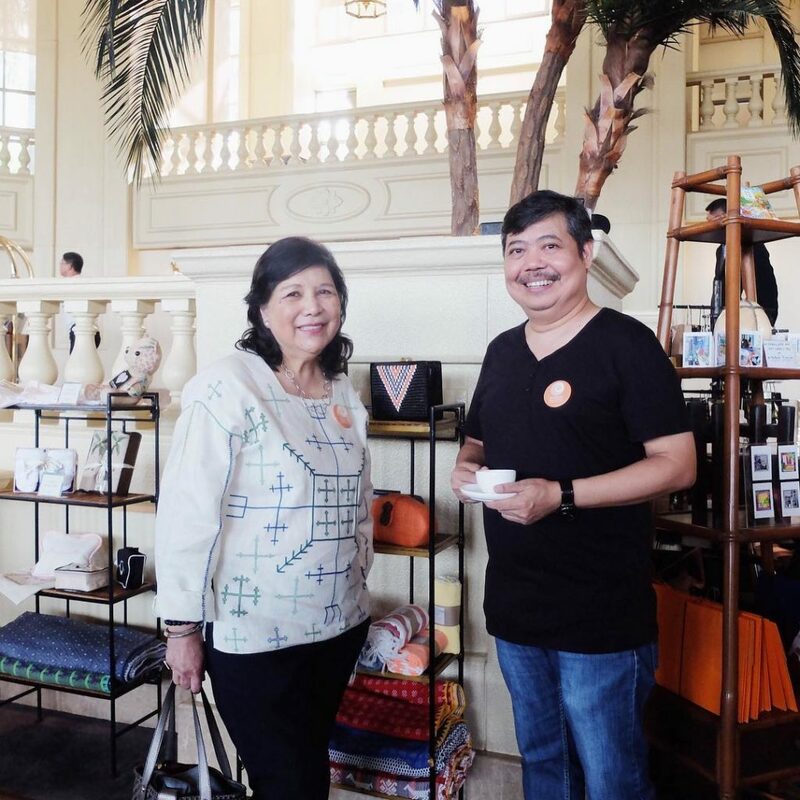 To support MFPI’s fund-raising efforts, The Peninsula Manila will serve specialty teas by two of the featured merchants in the fair – Tsaa Laya and da.u.de. The custom brews called MaArTea will be featured for an entire month of August during Afternoon Tea service at The Lobby of The Peninsula Manila, from 2.30 PM to 5.30 PM. Portions of the revenue generated will be donated to MFPI. 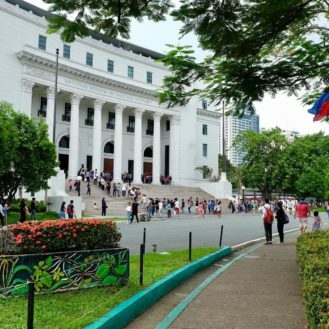 MaArte at The Pen is free and open to the general public. 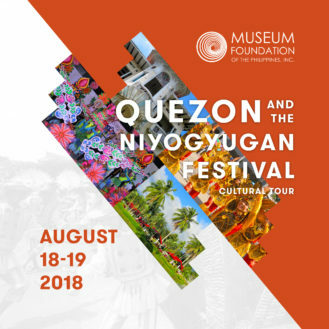 It will run from August 11 to 13 at The Gallery of The Peninsula Manila.